Audi’s piloted driving prototypes drive themselves, but always with a human driver in the front seat, just in case. Land Rover may have just built a remote-control Range Rover, but the company’s R&D chief Wolfgang Epple isn’t too enthusiastic about self-driving cars. In fact, he claims Jaguar Land Rover won’t build a fully autonomous car on his watch. “We don’t consider consumers cargo. We don’t want to build a robot that delivers the cargo from A to B,” Epple told Automotive News Europe at the press event where Land Rover unveiled its prototype remote-control feature. Epple said that JLR prefers to develop autonomous systems that assist drivers, but never fully remove them from control. The remote-control system allows a driver to get out and maneuver a vehicle using a smartphone in certain situations, but ultimately the human is still in charge. Land Rover says the system could go into production by 2020. By that time, Mercedes-Benz, Nissan, and Tesla plan to have cars with something approaching full self-driving capability on sale. Epple also disagrees with Tesla CEO Elon Musk’s belief that human-driven cars will eventually be outlawed. A few months ago, he said nonautonomous cars could be made illegal because the public will eventually decide they’re too dangerous. “The reason is that lawmakers are human beings,” Epple said. He and officials at other carmakers are counting on people’s emotional investment in driving to preserve the soul of the car business. 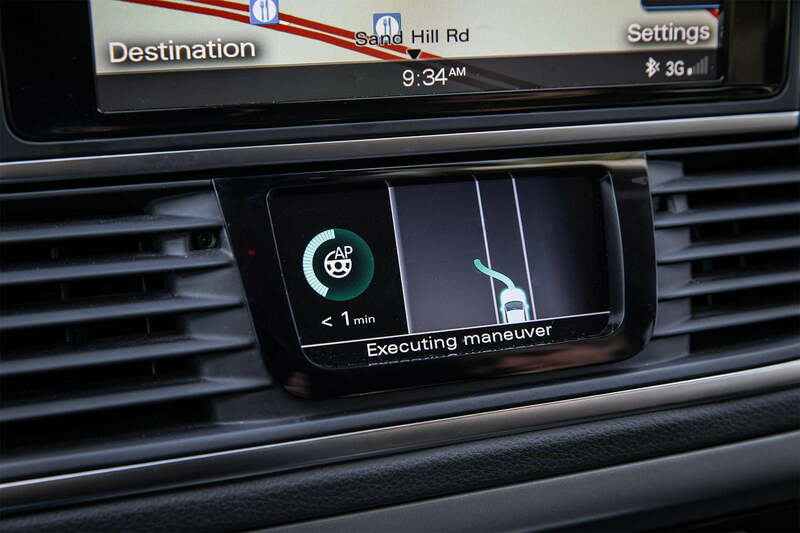 Epple said that even with increased autonomy, drivers will always be able to take control on their favorite stretch of road, and they’ll always want to. “People want to use the emotional side of the brain and autonomous driving does not generate that experience,” he said. Carmakers rely on emotionality and subjective features like the character of handling or ride quality to differentiate their products. That will be hard to do if the way a car drives is removed from the consumer equation. At the same time, despite all of the talk of increased safety, efficiency, and free time, it’s hard to imagine that everyone will be content being a passenger in an undifferentiated transportation pod. If people were really that ambivalent about driving, they wouldn’t pine after cars like the Jaguar F-Type or Corvette Z06. Corporations use emotions to manipulate consumers, but that doesn’t mean emotional attachments to products can’t be genuine. The human experience is about more than guaranteeing safety and productivity, and it remains to be seen whether self-driving cars will be able to achieve that higher level of purpose.